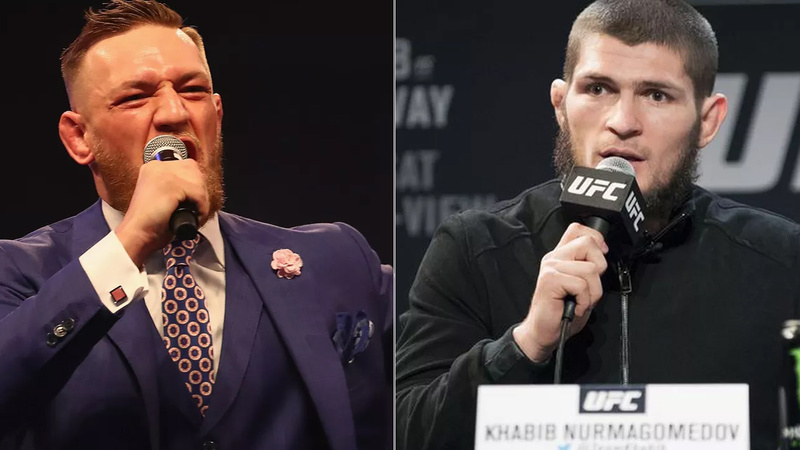 Ever since former two-division champion Conor McGregor created chaos during UFC 223 fight week back in April, fight fans have been desperately waiting for the moment both him and undefeated lightweight champion Khabib ‘The Eagle’ Nurmagomedov would eventually come face-to-face. It’s less than two weeks from their title fight, Mcgregor and Khabib Nurmagomedov will settle their bad blood inside the Octagon. But before this, both rivals will set to face off each other this Thursday for their first press conference at Radio City Music Hall in New York City at 5 p.m. ET on Sept. 20. It’s bad as even is closed for the public, but fight fans in New York will have an opportunity to tune into the press conference at a UFC-hosted viewing party at Times Square. But good thing during fight week events, such as open workouts, pre-fight press conference, weigh-ins all will be open for fans to attend in Las Vegas. There will undoubtedly be plenty of fireworks when Conor McGregor and Khabib Nurmagomedov come under the same roof at Thursday’s UFC 229 press conference, and you can watch it live with MiddleEasy.com. UFC 229 is set to take place at T-Mobile Arena in Las Vegas on Oct. 6. This will be McGregor’s first MMA fight since he beat Eddie Alvarez back in November 2016 at UFC 205.